This paper, commissioned by CAPI, examines how cattle and beef production have gained a negative opinion by some segments of the general public. 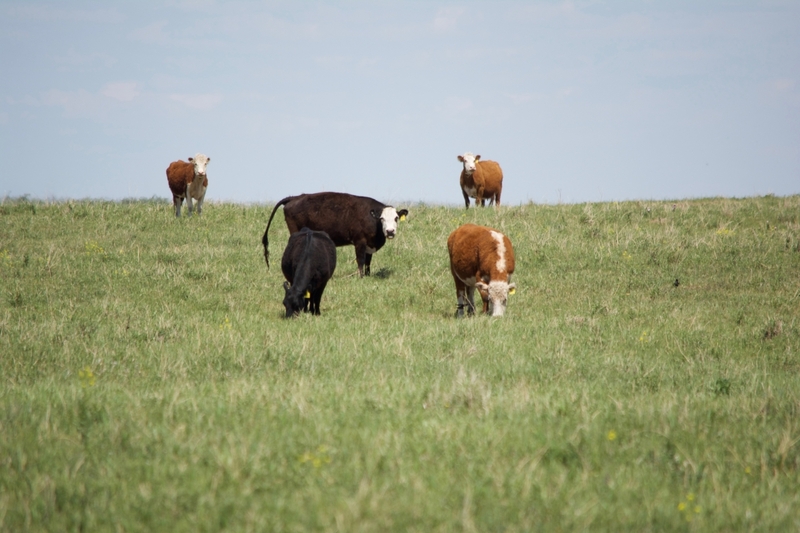 However, past research done within the Canadian Prairie and in other regions have demonstrated that with appropriate management, cattle on native grasslands can increase some of the ecosystem goods and services (EG&S) that we value. Many studies highlight that moderate levels of grazing maintain biodiversity and soil carbon at levels above what these systems provide when grazing is removed, and especially above the level provided by other land uses, such as cultivation.